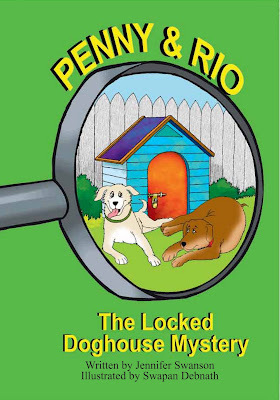 Jennifer Swanson's second book, Penny and Rio: The Locked Doghouse Mystery, has been awarded The Dove Foundation's "Family Approved" Seal for all -ages. This prestigious award is granted to books that meet The Dove Foundation's rigorous guidelines for family-friendly entertainment. 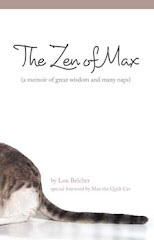 For more information about her books and the award, please see her website at http://www.pennyandrio.com/.